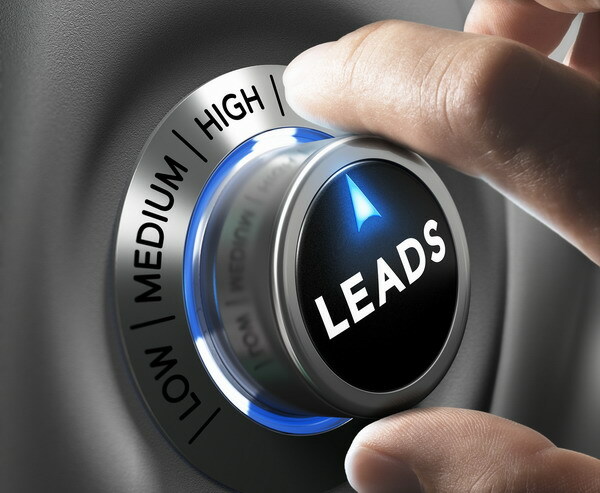 Phone verified leads are generated when a mortgage re-finance prospect fills out the form on one of our landing pages and initiates a call to us, we verify the incoming call and then once qualified, we send that lead to you in real time via email or into your crm. 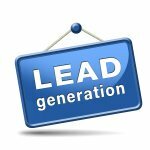 We offer Exclusive leads which are only sold once, and never sold as an aged lead and also a Semi Exclusive lead which is sold a maximum of 1-2 times each and never sold as an aged lead. 1) Are you a Veteran? 2) Any mortgage lates 30 days or more in the last 12 months? Our verified leads criteria, as a default, will be Excellent or Good credit and either $150,000+ mortgage amount or $100,000- $149,000 mortgage amount. We offer the $100,000 to $149,000 mortgage amount leads at a reduced cost. Although we do have minimum order amounts that are required to get started, you can take as many leads as you may need daily with no restrictions and your order never expires until completely fulfilled. We also reduce the minimum order requirements on all first time orders so you can get to get involved at a lower initial cost. Please contact us for pricing. Brokers Data specializes in mortgage marketing services and our consultants have the knowledge and expertise to help your company gain a marketing edge when competing to win business from your peers and competition. 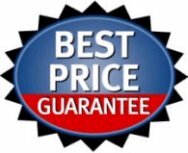 Marketing to pre-qualified prospects is "key", but having a consultant to work with you as your marketing partner and not just an order taker is, in our opinion the most important ingredient when it comes time to purchase your phone verified leads. Knowing what works is important and knowing what does not work is just as important. We can help every step of the way.